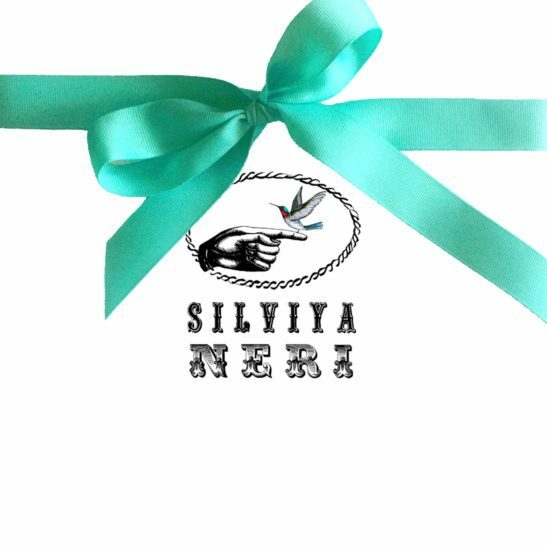 If you would like to give a scarf from SILVIYA NERI as a present for a loved one, a friend or a family member, but would like them to choose, you can do so by purchasing a Gift Voucher. Simply fill the required billing information and provide delivery details of your chosen recipient: Name, Email or Address, Note, and specify how you would like the surprise to be delivered. Once payment has been made we will dispatch the voucher to your chosen recipient. There is no time limit on the use of the voucher, however the scarves are limited editions and a particular designs might run out of stock. Only your named recipient may use the voucher using the unique code.